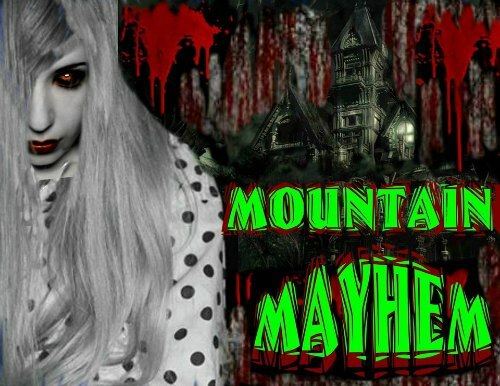 Mountain Mayhem is a Haunted Attraction located in Whitesburg, KY. 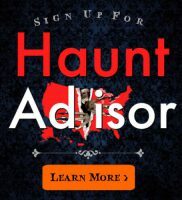 Featured in The Frightseeker’s Guide to Haunted Attractions this year! 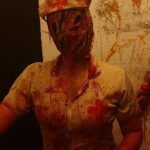 Only haunted attraction in the region that is not a temporary seasonal rebuild! This beats anything in the area! Anything!! Great props! Great everything! 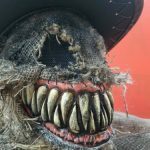 If you are looking for an awesome scare then you need to check out Mountain Mayhem. 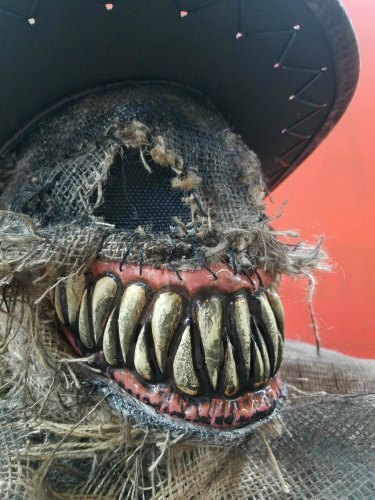 They has so many …show more unique and truly terrifying touches. I had no voice by the end and I am not one to be super jumpy. 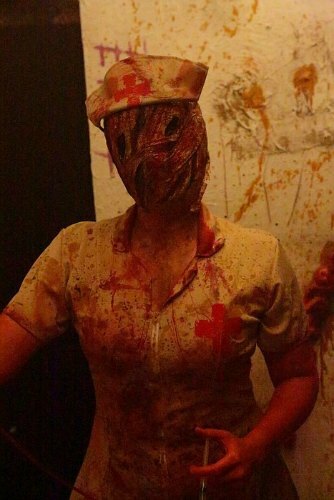 The actors were great and all the props were incredible. 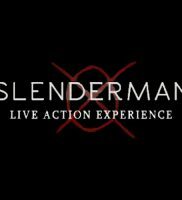 I look forward to visiting every year and seeing all the new terrors. 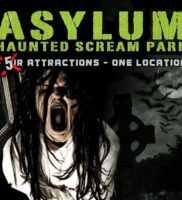 Definitely one of the best Haunts I have ever been to…well executed and extremely …show more electrifying….everything your nightmares are made of…..Be ready to SCREAM!!! Cant wait to go again this year!!! !